When taking a walk through around Uenosakuragi in Yanesen, the building which looks like the bathhouse can be seen. It seems like a bathhouse, but, in fact, is an art museum. This art museum is called “SCAI THE BATHHOUSE”. In SCAI THE BATHHOUSE with the rare appearance, what kind of work may you watch? In this article, I want to introduce charm of SCAI THE BATHHOUSE. About the Art Gallery and Museum in Yanasen, check “4 spots where you experience the art of Japan in Art Gallery and Museum in Yanesen”! SCAI THE BATHHOUSE is a relatively new art museum established in 1993. 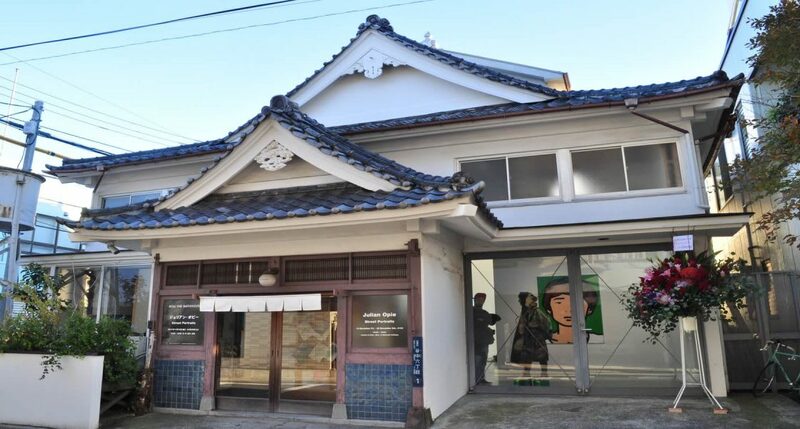 This art museum was built by a renovation of the bathhouse, Kashiwayu, which lasted approximately 200 years in Yanesen. The bathhouse is a Japanese traditional public bath. Because the renovation of this bathhouse was performed, the word “BATHHOUSE” is included in the name of the art museum. Watching this art museum from the outside lets you imagine a good old Japanese building, but once you step inside, modernistic interior decoration spreads there. The point that there is a gap between the appearance and interior decoration is attractive. In SCAI THE BATHHOUSE, not only the work of the Japanese artist but also the work of the overseas artist is displayed. It is characterized in that the work of a cutting-edge artist in Japan and the work of the still unknown young Japanese artist and foreign countries artist are introduced. In other words you can enjoy much contemporary art. In SCAI THE BATHHOUSE, you can taste the unique space where contemporary art and a building full of the emotion of downtown area Yanesen fused. I want you to drop in by all means. 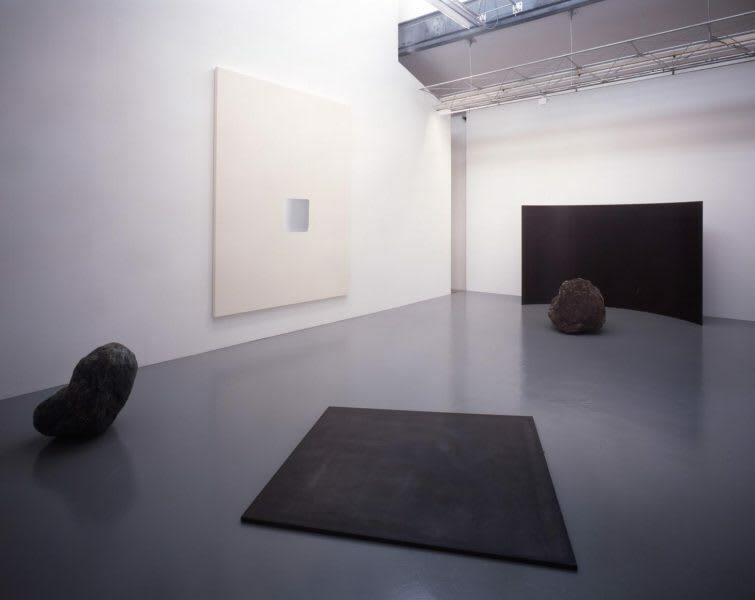 In SCAI THE BATHHOUSE, the work of approximately 30 artists is introduced. 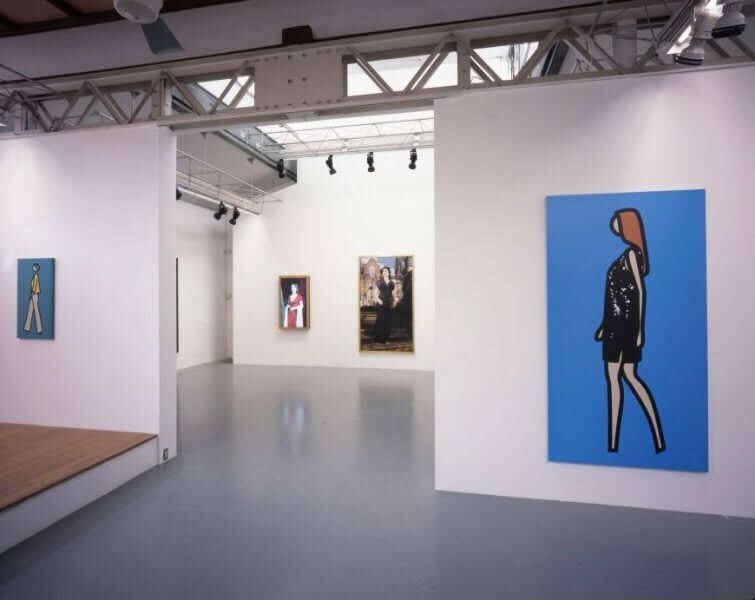 You can admire the wide works such as sculptures as well as pictures, such as Tadanori Yokoo who is one of the most famous graphic designers in Japan, Sculptor, Toshikatsu Endo who attracts attention from the foreign countries, and young sculptor, Jeppe Hein. I want you to watch Japanese contemporary art if you visit SCAI THE BATHHOUSE. At first, let’s check a work of Lee U-Fan. He was born in Korea, but is an artist putting a activity base in Japan. He is the pioneer who expressed art only by “things” exemplified by Japanese contemporary art. 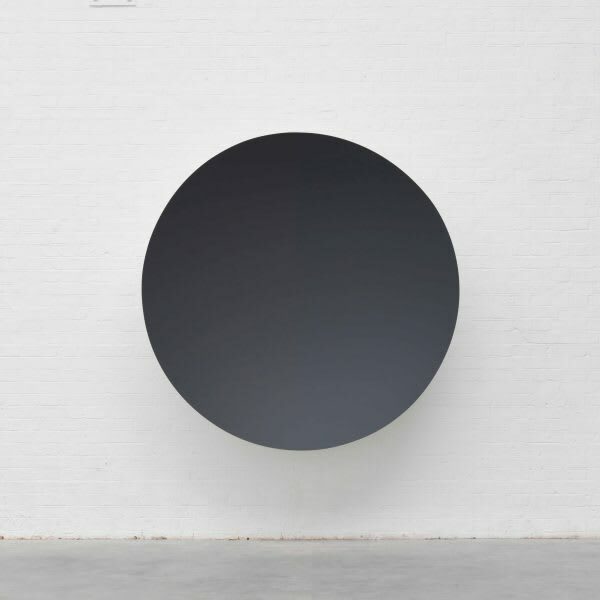 One more thing that I want you to check is a work of Anish Kapoor. He was born in India, but is an artist impressed with a Japanese traditional craft. It is very simple, but a reflection of the light is utilized well, and the sculpture which gives a strong impression to a viewer is famous.